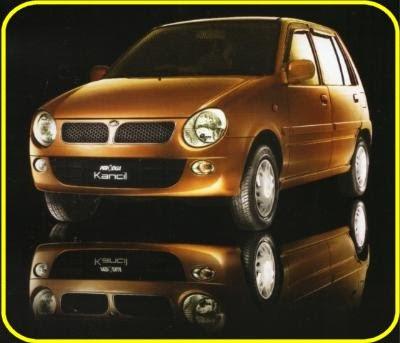 These are some photos showing super extreme modification of Malaysia Local-made car: Perodua Kancil (first photo is the stock car in gold paint). The custom-made front bumper gave me the impression of Volkswagen. Amazing car with 6 wheels. 21" sports rim?? I guess this allow the car be like hovercraft to be able to move on water?? I am kind of speechless with this car, should anyone of you have even more extreme modified car, please kindly let me know.